Applications have now closed for 2018-19. Stay tuned for more opportunities! 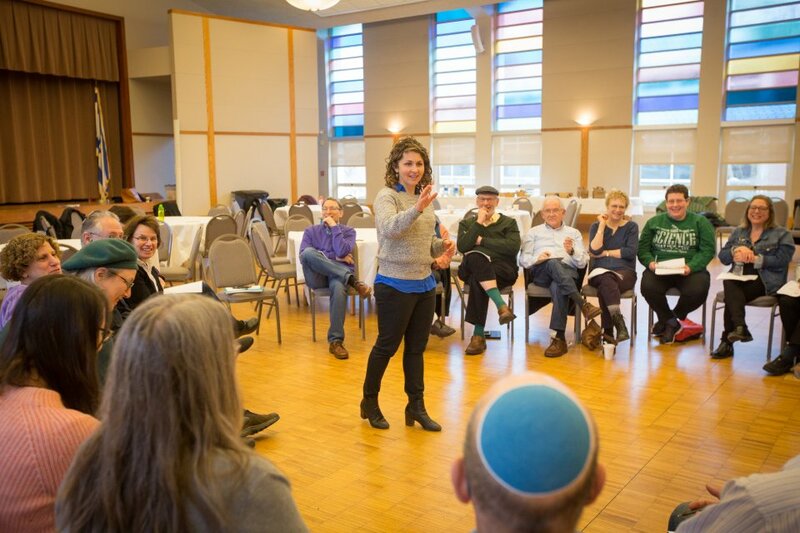 Resetting the Table (RTT) invites applications from NYC-based Jewish professionals for our celebrated 6-month training intensive in facilitating courageous conversations across political divides. In today’s polarized environment, communal professionals often find it daunting to address highly charged topics. This program will support Jewish professionals who regularly address Israel and other charged issues in their work and wish to be better equipped to support direct, productive conversations across differences and disagreements. We are especially looking for educators, rabbis, nonprofit leaders, and other professionals with regular opportunities to open discussion across differences among those they serve. 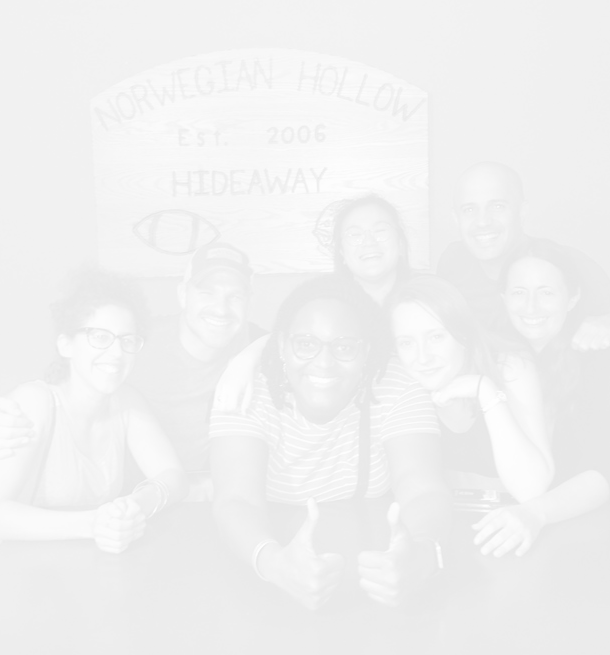 This Intensive offers one of the most rigorous facilitation trainings in the country, an opportunity to learn Resetting the Table’s celebrated methodology, and extensive live practice with individualized coaching. In addition, RTT lead staff will offer consultation to help participants integrate meaningful dialogue into their specific contexts. Upon completion of the program, participants will be eligible to facilitate at RTT and independent forums throughout the NYC area. Cost for the training is $500, generously subsidized by UJA Federation of NY. A limited number of scholarships are available. Anyone interested in applying should complete this application by August 24th. If you have questions, please contact us at info@resettingthetable.org. In addition to the dates above, the training will include 2-3 online practice sessions via videoconference and regular check-ins with RTT staff along the way to assess progress and discuss their experience. What is Resetting the Table? Resetting the Table (RTT) is dedicated to building meaningful dialogue and deliberation across political divides. Drawing from facilitation and mediation expertise, Resetting the Table’s unique approach supports participants to move through charged conversations with trained facilitators and carefully structured process, designed to support stakeholders to speak, listen, challenge each other, and make decisions together with honesty, mutual recognition and respect. 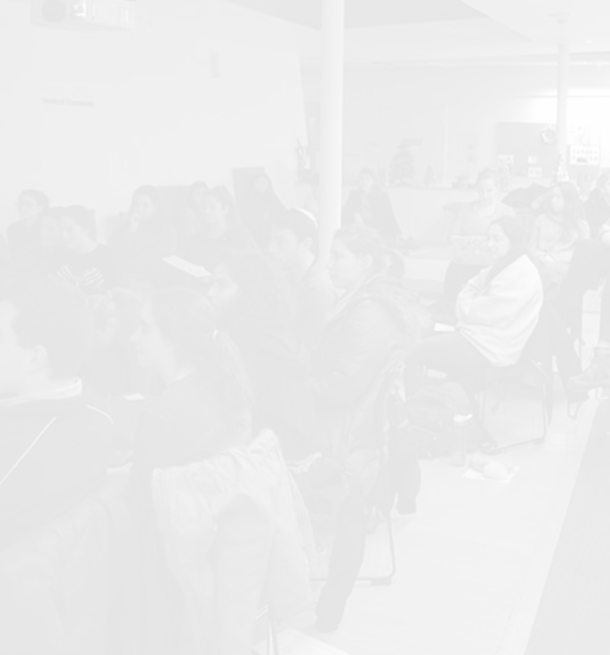 RTT has provided communication skill-building workshops, multi-narrative educational sessions, and consultation to hundreds of communities and organizations, including 60+ college campuses, 25 Jewish Federations, innovation sector and major organizations across the country. This program aims to empower Jewish professionals to open up constructive conversations and learning on Israel, including across significant divides of views and experience.  For the past 5 years, Resetting the Table has worked with dozens of Jewish organizations in the NYC area to foster a culture of dialogue across differences, particularly surrounding Israel. Amidst increasing political escalation and polarization in our culture, this program aims to build the capacity of Jewish communities in NYC to address the most important and challenging issues of the day. Applicants should be Jewish professionals positioned to facilitate rooms of participants addressing Israel. They should share RTT’s commitment to supporting open and direct communication where there is currently avoidance or tension in the face of differences of views, background, or experience. Ideal participants will already have significant experience facilitating groups in professional settings (e.g., educators, social workers, mediators, communal leaders, clergy, etc.). Resetting the Table’s facilitators help participants “go toward the heat” to explore their differences directly. As such, participants themselves must be comfortable with difference and disagreement and able to sustain connection and empathy to all parties as differences emerge. Seasoned facilitators must be willing to learn, practice, and employ a distinct methodological framework that may be different than the approaches they regularly use. Those with strong roots and/or connections to NYC Jewish communities are especially encouraged to apply. Resetting the Table’s Facilitation Framework. This program offers one of the most intensive facilitation trainings in the country. Participants will learn RTT’s celebrated facilitation framework and receive hands-on practice and customized coaching tailored to their learning needs. Our skill-building exercises and framework provide valuable professional development for anyone supporting communication across differences or disagreements. Our Support to Facilitate Dialogue in Your Community. When appropriate, we will support participants to utilize practice sessions directly in their professional or communal contexts. Practice Facilitating Meaningful Conversations.  During the training period, RTT may invite participants to facilitate live RTT programs at synagogues, college campuses, and Jewish community organizations as volunteer facilitators. Alumni Network and Paid Opportunities. After completing the program, RTT will seek to invite alumni to run RTT programs as paid facilitators. When appropriate, RTT will refer opportunities directly to alumni to run independently. What are expectations and time commitment? Personal commitment: Participants must be ready, willing, and able to participate in constructive, direct conversations across differences on charged issues and to collaborate closely with one another, even when they strongly disagree. This does not mean that they will be asked to check their own views and passions at the door. Rather, it means that participants must have the desire and disposition to engage across differences in the spirit of our project. Time commitment during the program: During the training period, participants will be expected to attend all sessions (outlined above) as well as review and reflect on their learning goals and needs with RTT staff. A few training components will require participants to recruit volunteers to participate in facilitated conversations. RTT will support all training participants to recruit volunteers, but we ask that you commit to helping secure volunteers. Time commitment after the program: After completion of the program, we expect that facilitators will integrate the facilitation framework and skills they learned into their professional settings, as well as have the flexibility and desire to serve as paid facilitators in some additional forums and settings in the NYC-area. What do past participants to RTT’s facilitation training say about the experience? I can't believe how much Resetting the Table was able to teach us about how to create an environment in which people feel sufficiently heard and respected, sharing their deeply held views and listening to others. It has greatly enhanced my ability to facilitate authentic, meaningful conversations among people whose views differ greatly.